..for all digital signage users! 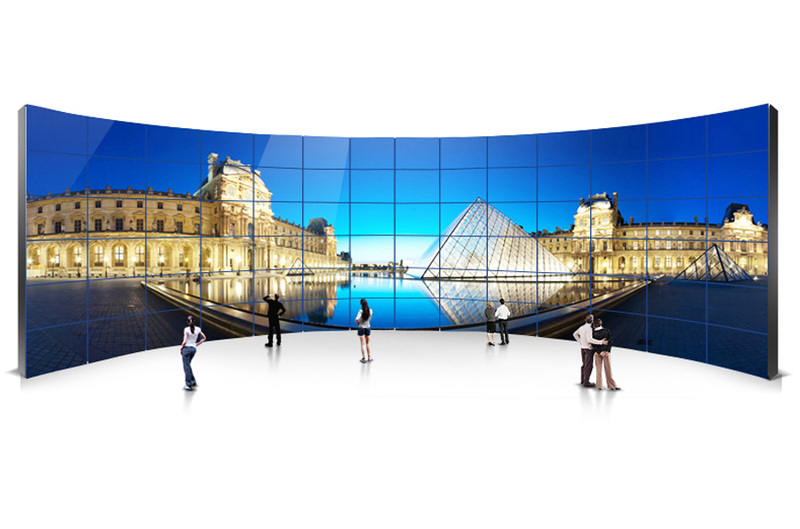 The industry leading Samsung SMART Signage (SSD), Magicinfo Pro and MagicInfo-I DID (Digital Information Display) large format screens are without doubt one of the best out of the box 1080i HD Digital Signage solutions available today. The screens are manufactured with the latest built in flash memory PC technology; simply connect the screens to your Local Area Network and Samsung's included Digital Signage server software MagicInfo Pro or MagicInfo-I software will automatically find the screen via it's unique IP address. Once connected it takes only minutes to schedule your PowerPoint files, videos, images, Flash files and live media sources including component, HDMI and DVI to display when you want them to. This, however is only the beginning, the Samsung systems allow the user complete control over the design, content and scheduling of all media displayed on the native widescreen High Definition screens. 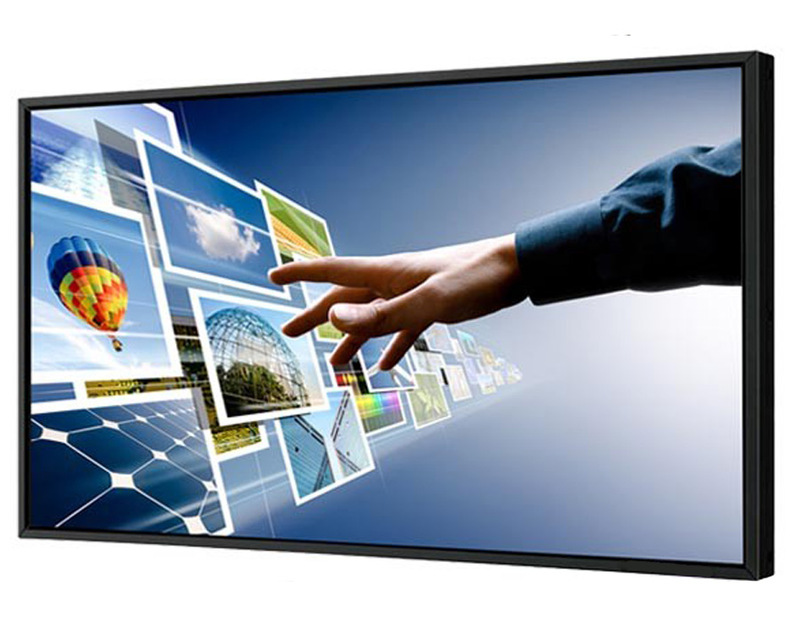 The complete Digital Signage solutions offered by Samsung SMART Signage, MagicInfo-I Premium and Magicinfo Pro allow users to build large or small video walls by simply linking screens together with just one connection-there is no need for any external control equipment to split or scale the media or source. The Digital Signage software provides comprehensive remote monitoring and control over each individual screen and it's internal PC via display management software that can be easily installed on an ordinary computer, there is no need for expensive server hardware. Each screen is provided with a pre-installed Operating System and has the ability to fully recover your individually configured installation instantly at any time even if changes are made by unauthorised users. 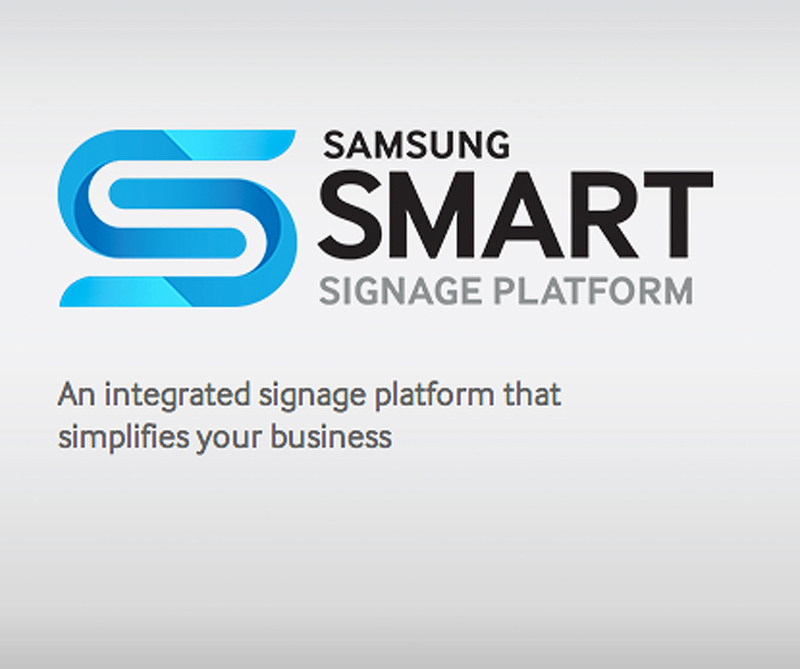 SMART Signage Platform (SSP), MagicInfo-I and MagicInfo Pro installation and use is both intuitive and super fast - your Samsung networked Digital Signage system can easily evolve over time simply by changing the screen layout and content and adding further Digital Signage display screens to the network as required.